I've been experimenting with a retracting section and lid flaps for the giraffe model. 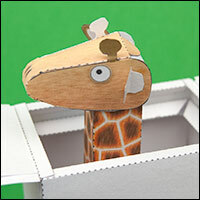 The plan is that the top of the box retracts and the lid parts open revealing the giraffe head. To be honest I'm not convinced that it adds much to the model whose main charm is the pendulum powered bobbing giraffe head. I'll have to think about it while I'm making dinner. Hmmm. 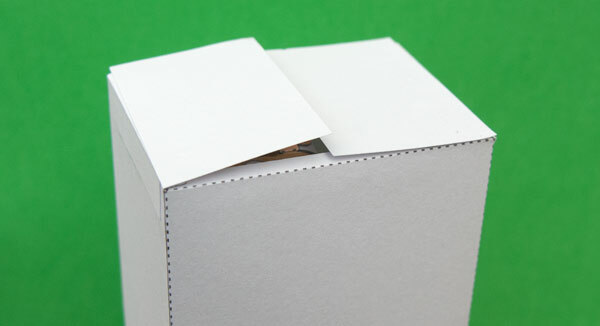 you could make the box like a present and then having the lid would add a little intrigue to the model if you had displayed in your house and someone saw it and didn't know what it was that would want to play with it to see what's in the present.